Instant Pot Chicken Taco Soup might be a good recipe to expand your main course recipe box. This gluten free and dairy free recipe serves 4 and costs $2.72 per serving. One portion of this dish contains about 25g of protein, 8g of fat, and a total of 346 calories. A mixture of cilantro, chili powder, bell pepper, and a handful of other ingredients are all it takes to make this recipe so tasty. Only a few people made this recipe, and 2 would say it hit the spot. From preparation to the plate, this recipe takes around 25 minutes. It is a budget friendly recipe for fans of Mexican food. It can be enjoyed any time, but it is especially good for Autumn. It is brought to you by Pink When. All things considered, we decided this recipe deserves a spoonacular score of 99%. This score is great. 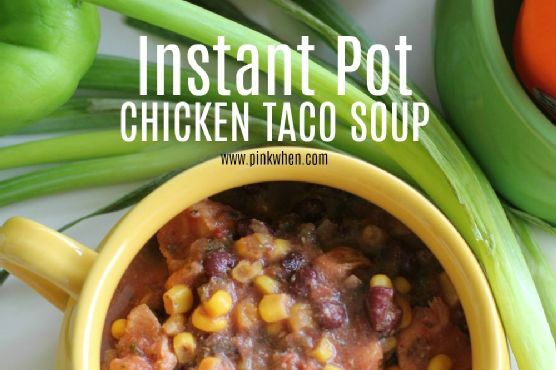 Similar recipes are Instant Pot Chicken Taco Soup, Instant Pot Chicken Taco Soup, and Instant Pot Taco Soup. Mexican can be paired with Pinot Noir, Riesling, and Sparkling rosé.  Acidic white wines like riesling or low-tannin reds like pinot noir can work well with Mexican dishes. Sparkling rosé is a safe pairing too. 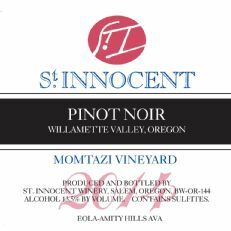 One wine you could try is St. Innocent Momtazi Hill Pinot Noir ( half-bottle). It has 4 out of 5 stars and a bottle costs about 20 dollars.